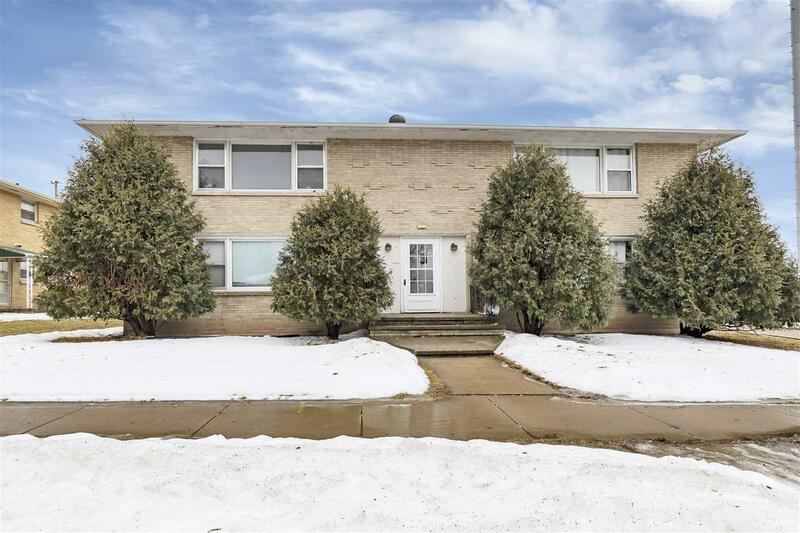 Awesome 4 unit in Appleton located conveniently near highways, shopping and just over a mile from downtown! 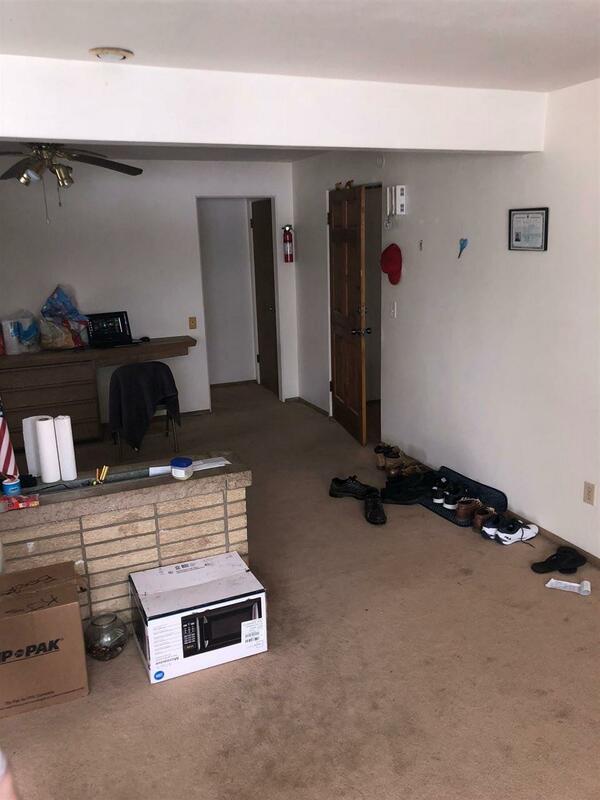 Each unit has over 1,000 square feet - two bedrooms and one bathroom, and a spacious kitchen with dining area. Roof is approximately 1 year old. 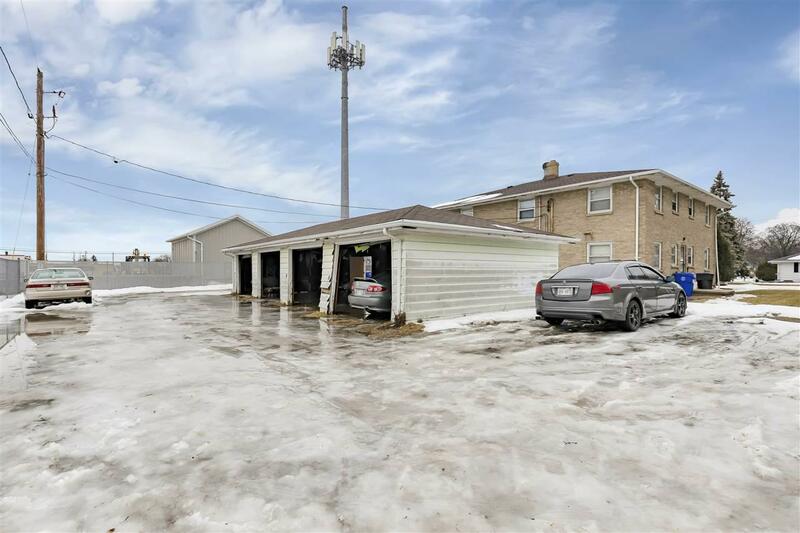 One stall garage per unit with additional space for vehicles. 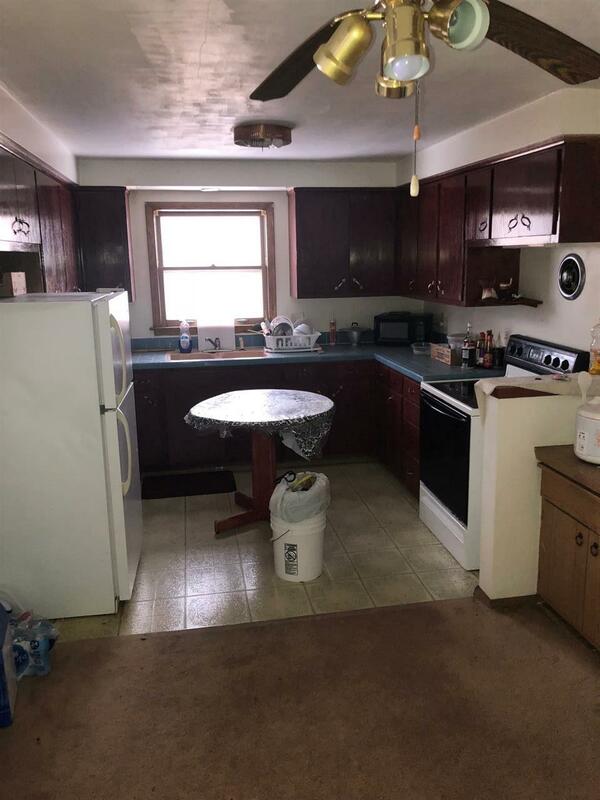 Excellent rental history!